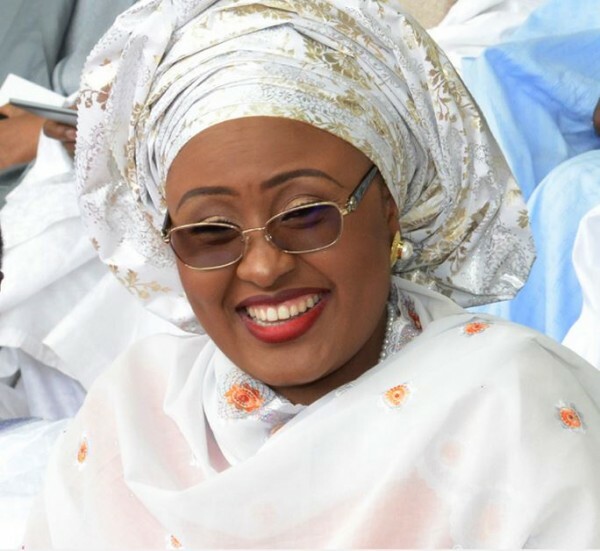 Aisha Buhari Has Cautioned Against Drug- Read More - SWANKYLOADED OFFICIAL BLOG. Aisha Buhari, the wife of President Muhammadu Buhari, has cautioned against discriminating against those involved in the usage of hard drugs. The wife of the President spoke at the official flag-off of Youth Against Drug Abuse, YADA, campaign organized by the National Agency for Food and Drug Administration and Control, NAFDAC, at the Kano Government House, yesterday, December 6th. Represented by the wife of the Vice President, Dolapo Osinbajo, she said the problem of drugs should be addressed for a lasting solution. Mrs Buhari said rather than isolating and discriminating drug users, the society should look beyond the problem and begin to look at the main cause of the problem.